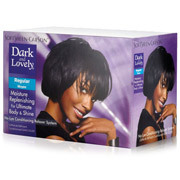 See Store Locator to find your nearest Salon or Retailer supplying these products. 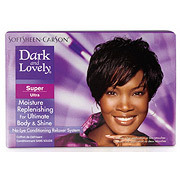 Please view the Product Range below that includes Dark and Lovely and Beautiful Beginnings. Other SoftSheen-Carson products are available upon request. Recommended for medium textured hair, this no-lye relaxer provides maximum moisturization and manageability to give your hair the healthy look and shine it deserves. Recommended for coarse or extremely thick hair, this no-lye relaxer provides maximum moisturization and manageability to give your hair the healthy look and shine it deserves. 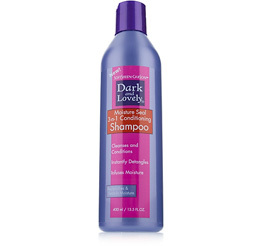 Dark and Lovely hair care is an advanced combination of natural ingredients and body enhancing polymers that infuses and seals moisture into each and every hair strand for a soft and full finish. 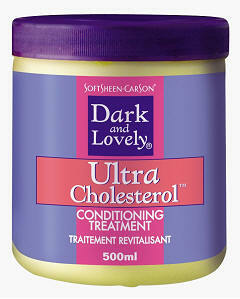 Enriched with Panthenol and Vitamin E, this deep conditioning formula revitalizes and moisturizes dry, damaged hair.